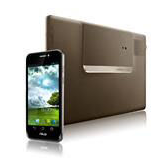 The device will remain on Android 4.1 after the update. Nevertheless, there are enough improvements to make this a worthy update. 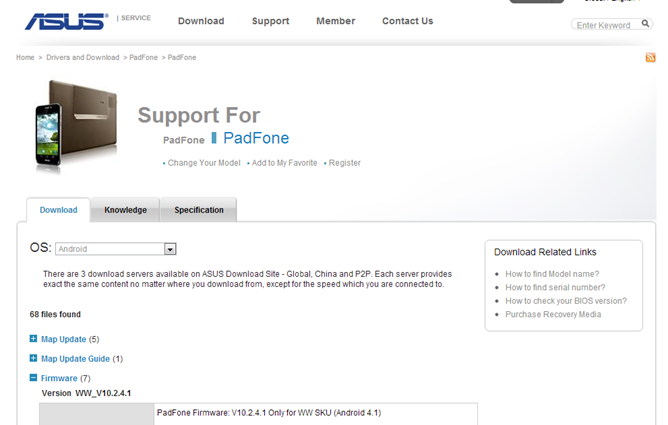 The firmware update is available for WW, RUS, and HK versions of the device. Be sure to grab the correct one before starting the manual upgrade.